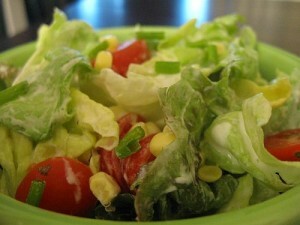 Chutpata Salad recipe by Kanwal at DesiRecipes.com. Salad is the most important part of the meal. It can be made in several ways. Put all the above vegetables and salt , chaat masala in a bowl and mix well. Keep in refrigerator for 10 min before serving.